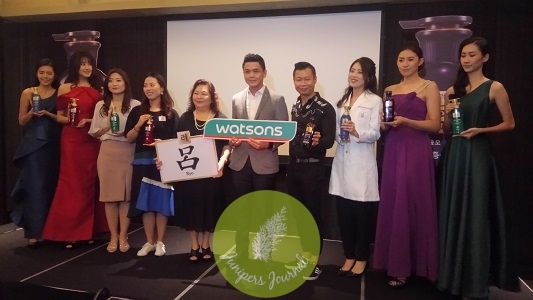 Ryo, the leading shampoo brand in South Korea and also a multi-award winning shampoo brand, has been launched exclusively at Watsons nationwide. Known for its medicinal herbs ingredients, Ryo is available in four variants; Hair Loss Care, Damage Hair, Scalp Deep Cleansing and Dandruff Relief. 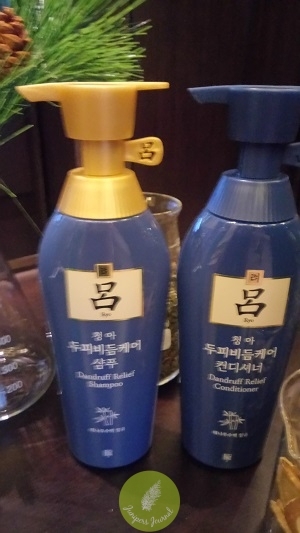 Using ‘Yin’ and ‘Yang’ as the basis of Ryo’s treatment formulation, the ‘Yin’ is represented by Ryo (inner nature) which is the scalp while ‘Yang’ is represented by Yul (surface) which is the hair. 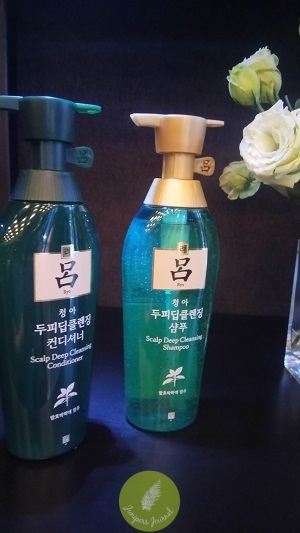 Ryp believes that achieving a harmonious balance between the ‘Yul-Ryo’ is important in achieving healthy lustrous hair but any hair issues must first be addressed from the Ryo which is the scalp. 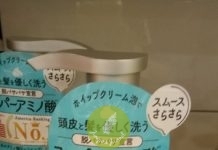 Therefore, Ryo’s treatment remains focused on the scalp. 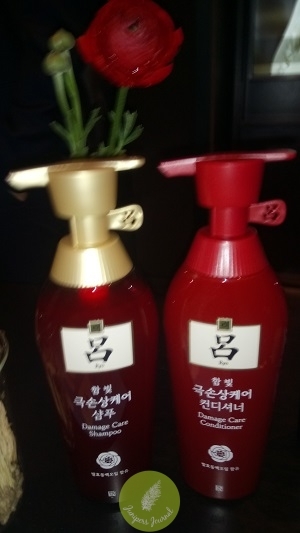 Ryo is also the first hair care brand in the market that treats the scalp apart from the hair. Ryo’s product efficacy stems from the usage of oriental medicinal ingredients as well as natural plant ingredients in its formulation. 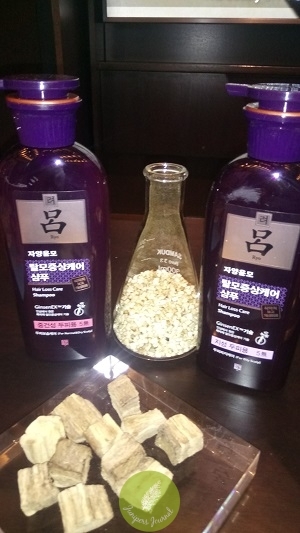 For Hair Loss Care, the core ingredient uses Ginseng while Damage Hair and Dandruff Relief hair care lines utilise Jeju Camellia flowers. Scalp Deep Cleansing uses mint as its core ingredient.